When the leg came loose, the rig almost immediately developed a severe listing. Within 20 minutes of the initial failure it capsized completely, floating upside down with just the bottom of the columns visible in the sea. Both the escape and evacuation operations were far from orderly and had only limited success. Only one lifeboat was in fact launched successfully, one was totally unavailable due to the listing, and others were smashed against the platform during launching in high waves. The final death toll was 123 fatalities and 89 survivors. 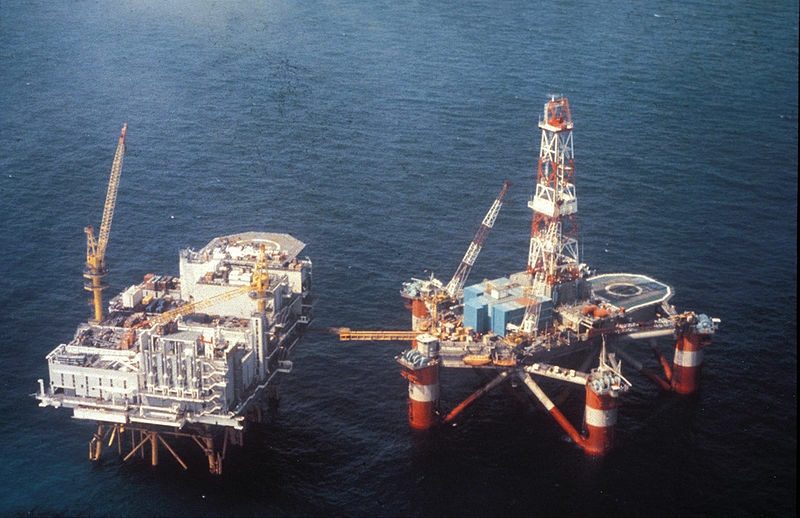 The Alexander L. Kielland was designed as an oil drilling platform with a pentagon structure by France, and it was constructed from 1969 through 1977 by CFEM (Compagnie Francaise d’Enterprises Metalliques). The platform was delivered to Norway in July 1976. In 1978, the accommodation capacity of 80 was increased to 348. Annual inspections were mainly carried out for the columns and pontoons, and the inspection in September 1979 had passed. However the bracing that failed had not been included in the inspection. On 27 March 1980 in driving rain and mist more than 200 men were off duty in the accommodation on Alexander L. Kielland. The wind was gusting to 40 knots (74 km/h) with waves up to 12 m high. The rig had just been winched away from the Edda production platform. 130 men were in the mess hall and the cinema. The rig had seven 50-man lifeboats and twenty 20-man rafts. Four lifeboats were launched, but only one managed to release from the lowering cables. A fifth lifeboat came adrift and surfaced upside down; its occupants righted it and gathered 19 men from the water. Two of Kielland’s rafts were detached, three men being rescued from them. Two 12-man rafts were thrown from Edda and rescued 13 survivors. Seven men were taken from the sea by supply boats and seven swam to Edda. 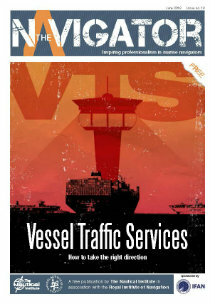 No-one was rescued by the standby vessel which took an hour to reach the scene. Brace D6 and the hydrophone support were both made from a C-Mn structural steel with a minimum specified yield strength of 355N/mm 2. The brace was 2.6m in diameter with a wall thickness of 26mm. The hydrophone support was 20mm thick with a diameter of 325mm and was set-through the brace. It was attached to the brace by two fillet welds, one on the outside of the brace and the other on the inside. Examination of these fillet welds revealed poor penetration into the hydrophone tube material and an unsatisfactory weld bead shape. Significant cracking was also found which was dated to the time of fabrication by the presence of paint on the fracture surfaces. 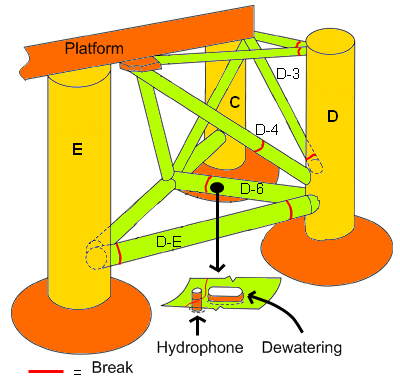 Fatigue crack growth in brace D6 originated at the hydrophone support weld and extended, in the latter stages partly by ductile tearing, around approximately 2/3 of the circumference of the brace until final failure took place by brittle fracture. The chemical compositions of the brace and hydrophone material were within specification, as were the Charpy and in-plane tensile properties. The through-thickness ductility of the hydrophone material (which was not specified) was, however, poor. This, combined with its through-thickness tensile strength being lower than the in-plane strength of the brace material and with sub-standard welding, led to partial cracking of the fillet weld during fabrication. A consequence of the Alexander L. Kielland disaster was the tightening of command organization on offshore installations in the North Sea so that there was a clear source of authority for ordering abandonment in crises. The 14 minutes between initial failure of the leg and the rig’s eventual capsize left a window in which most of the personnel on board could have escaped, given a more effective command structure. But it would seem that no one took charge on the night. These revised command structures (more akin to conventional shipping command structures) are now frequently put into use when vessels lose anchorage in storm conditions or when fixed installations are threatened by out-of-control vessels. I agree. I was on the Sedco J some 60 miles from the Kielland in the Danish sector when this accident happened. The Danish radio operator was translating all the radio chatter from the boats as this was happening. Was very intense. I can only imagine what it was like for the guys experiencing it first hand. Two friends and I were in saturation (diving) and were the first dive vessel (Seaway Falcon) to get on the scene. We recovered more than 50 bodies from the wreckage, it was drifting in the current upside down and we followed about one quarter of a mile back, so as not to get tangled in all the hanging anchor wires. It was something all of us will never forget. I lost my husband on the Kielland. He was only 27. I found this page because I was looking to see if anybody still remembered this incident which seems forgotten since Piper Alpha. It is 25 years in March. It would be nice if the 123 men could be remembered in some way as the Piper Alpha men have been in the past.